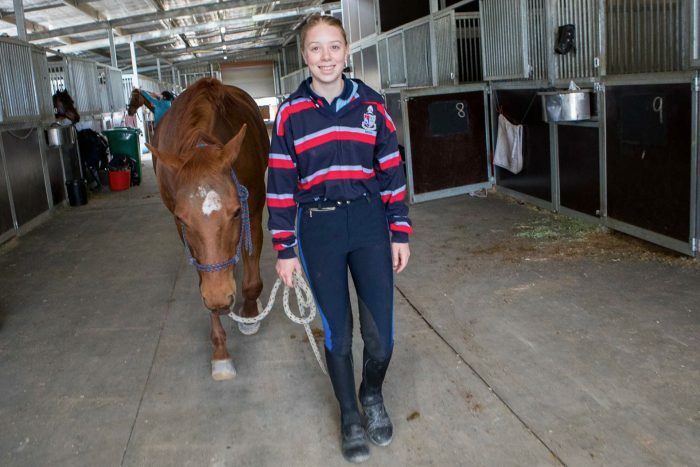 It’s hard to step onto the ground of New England Girls’ School’s world-class equestrian centre and not be impressed. A team of seasoned and highly skilled professional coaches keep the centre, always a hive of activity, ticking over smoothly. With horsemen and women of their calibre onside, our students have the greatest chance to ride to success. 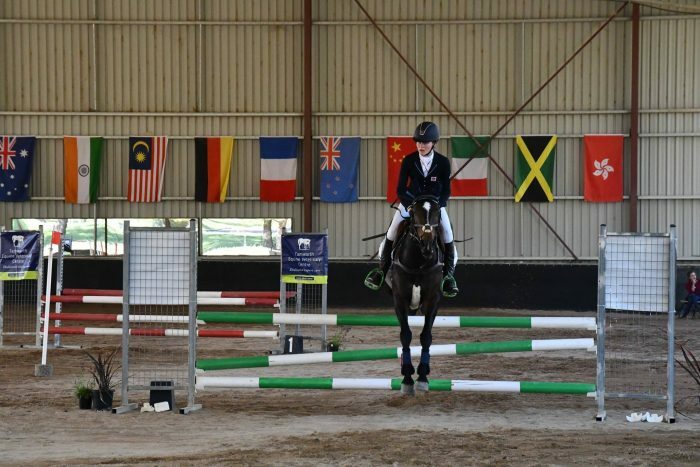 As a premier regional equestrian boarding school on 50 hectares, our equine centre boasts a 1* Cross Country course, two undercover Olympic sized arenas, a polocrosse field, outdoor cutting/campdraft arena, outdoor dressage arena, a mechanical cow training aid, horse schooling and wide, open riding areas. Our girls have access to elite coaches and training facilities for a fabulous range of equine sports, including campdrafting, eventing, polocrosse, showjumping, dressage, and showing, with the chance to compete at interschools’ events, local competitions and at a national level. 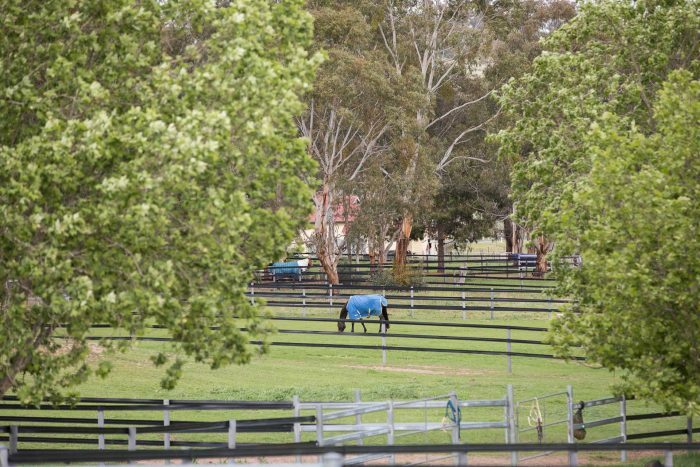 Armidale’s green and rolling highlands provide a stunning backdrop for the centre with private, semi-private and group agistment opportunities available across 42 paddocks. Two stable complexes hold 26 stables while numerous day yards complete the picture, ensuring quality care for your horses. Our experienced staff employ best practice for equine welfare, which is modelled for students and private clients at all times.